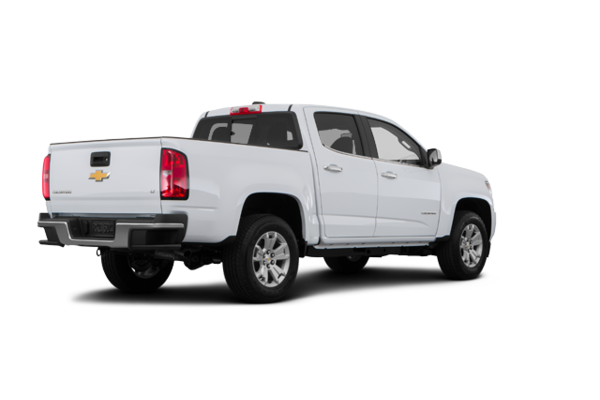 Colorado finds the perfect balance between work and play. 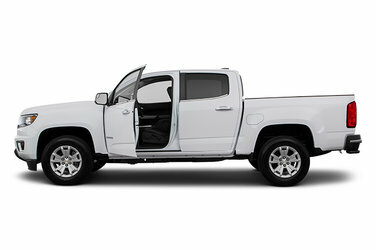 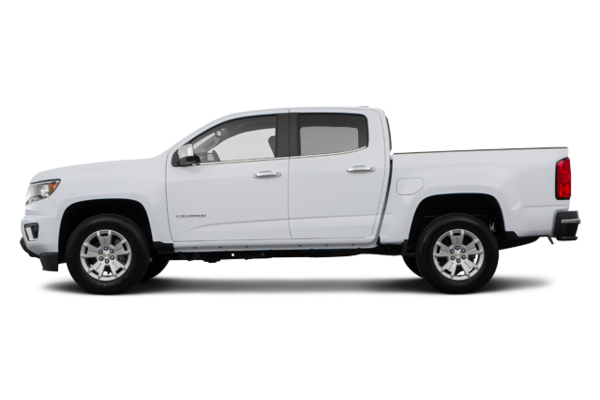 From work truck to the off-road-ready ZR2 and from technology to safety — not to mention three capable engines to choose from including the available GM-exclusive Duramax 2.8L Turbo-Diesel engine — it’s the midsize truck that offers it all. 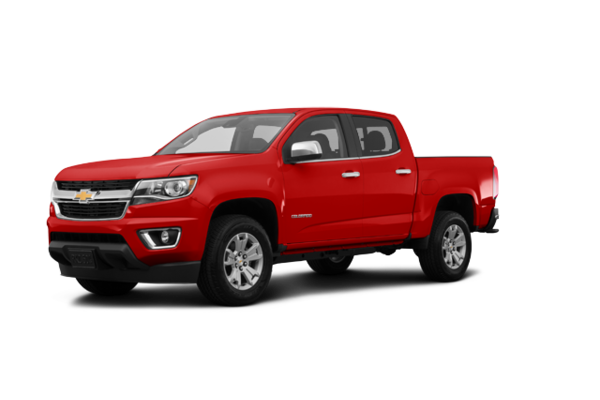 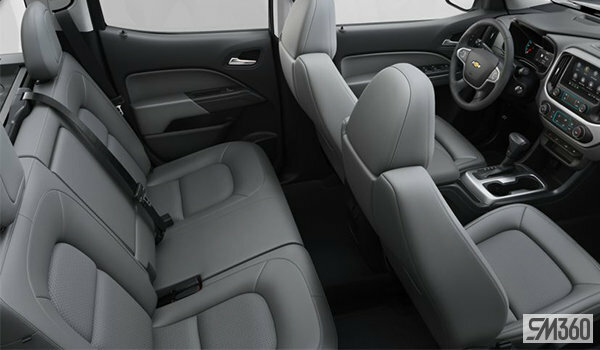 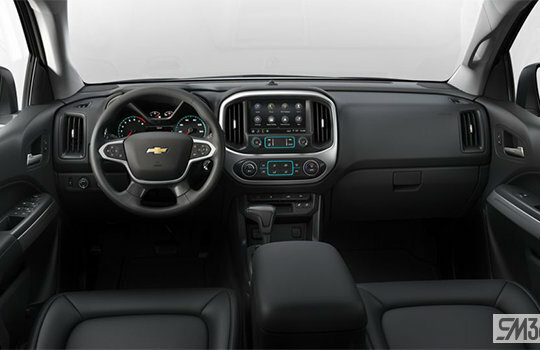 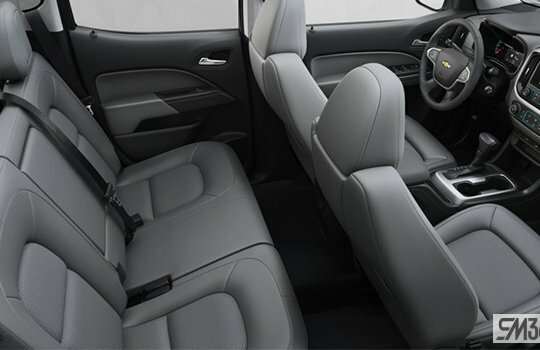 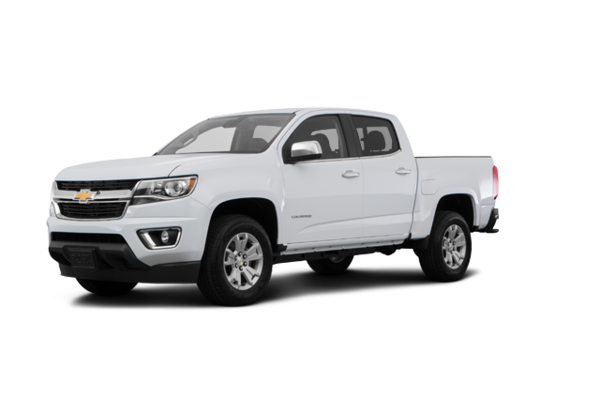 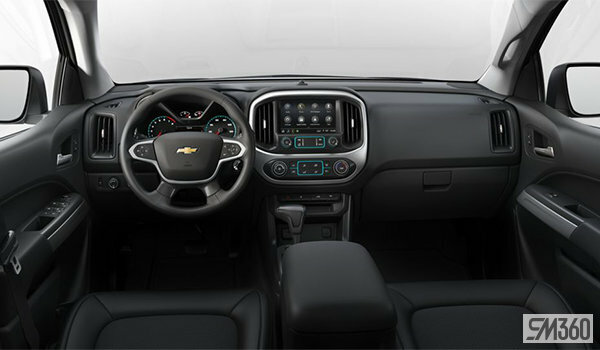 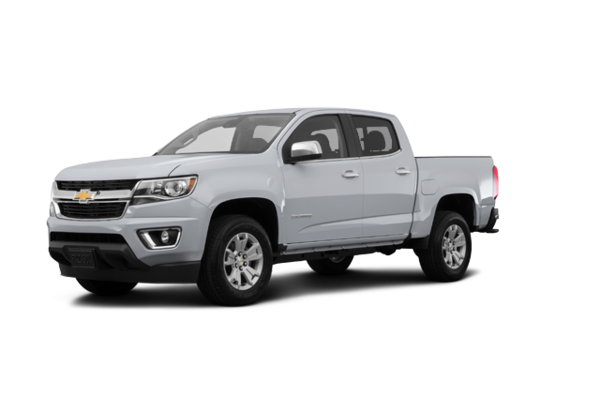 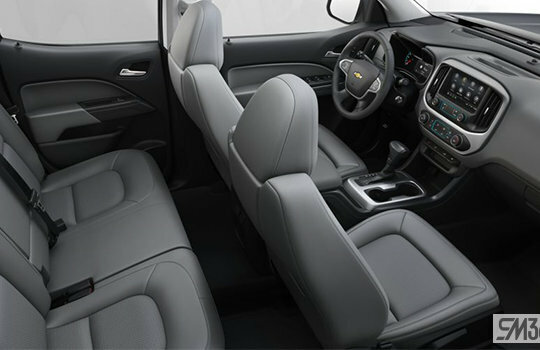 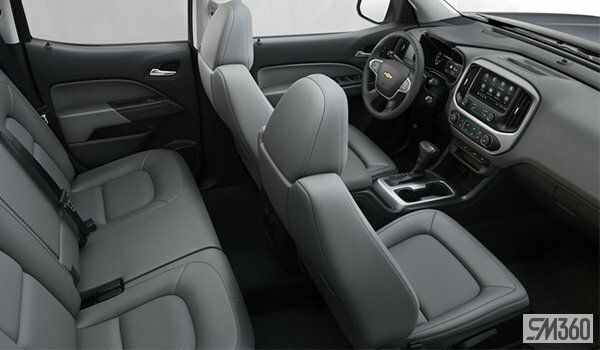 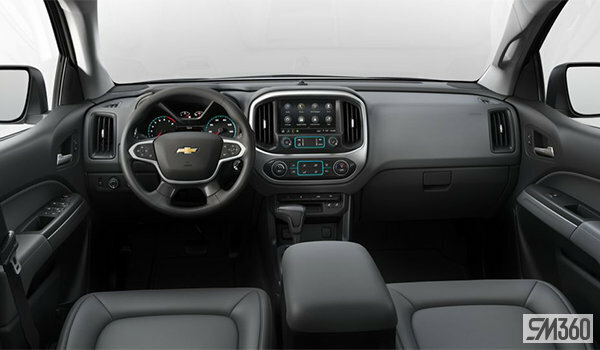 Want to try the 2019 Chevrolet Colorado LT?